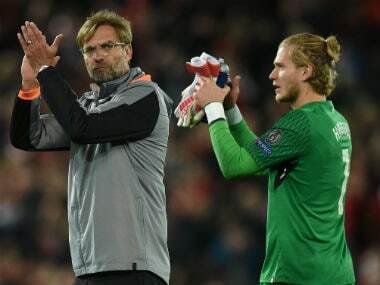 Liverpool: Jurgen Klopp saluted Liverpool's "fantastic" 5-2 demolition of Roma on Tuesday as the Reds manager soaked up a Champions League semi-final first leg goal spree that was beyond his expectations. Klopp's side are within touching distance of the final after crushing Roma at Anfield. 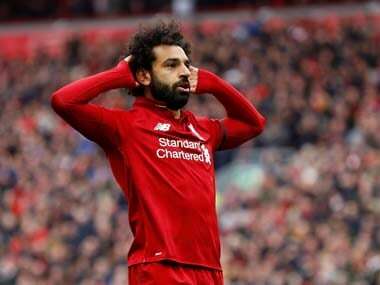 Mohamed Salah's brace was followed by goals from Sadio Mane and Roberto Firmino, who also struck twice to leave Liverpool five up by the 68th minute. Liverpool let their guard down in the closing stages and Roma netted twice to give themselves a slender chance of a second-leg escape act in Italy. But Klopp admitted he couldn't have hoped for a more dynamic display from his team. "It was the perfect performance for pretty much 80 minutes. 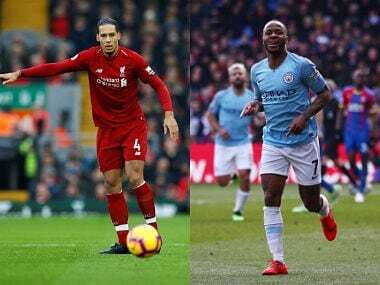 We made defensively one mistake, then their penalty is not a penalty but that is the situation and now it is 5-2," he said. "Of course we would have been more happy with 5-0 or 5-1 but 5-2 is a fantastic result. We go there and try again. "It is absolutely better than I thought before the game." 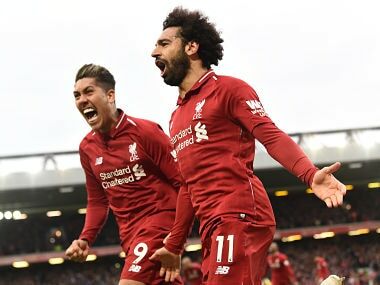 Following Klopp's game-plan, Liverpool exploited Roma's creaky defence as Salah and Mane ran them ragged with their pace and movement. "We had all these runs behind, it changed the game completely and they couldn't cope with that. 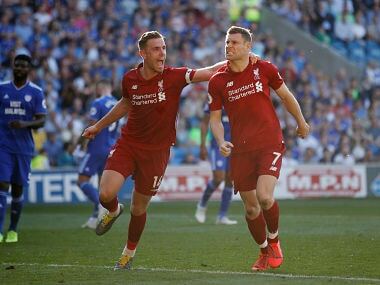 We scored these goals and could have scored more," Klopp said. "That is all positive, at this moment it doesn't feel all positive because they scored these two goals but tomorrow I will see the really good part of the game." Aside from Roma's late double, the only problem for Klopp on a memorable evening was the injury to Alex Oxlade-Chamberlain that saw him carried off in the first half. "Oxlade-Chamberlain is probably a really bad injury," Klopp said. "That is bad news for us. The squad doesn't get bigger at the moment so we need to be creative in the next few games." Although Liverpool fans will be dreaming of a final showdown with Real Madrid or Bayern Munich, their players are well aware Roma staged a stunning fightback to eliminate Barcelona in the quarter-finals. The Italians lost the first leg 4-1, but won 3-0 in Rome to go through on away goals. "It felt as though we were in full control but we basically gave them two goals, you can't do that in the Champions League," he said. "At the same time we played well, we will go there with a three-goal advantage. "Overall we have got to stay positive. We knew it would not be easy here, we know it will not be easy there. "It will be a challenge but one we will look forward to and one we will hopefully finish them off."